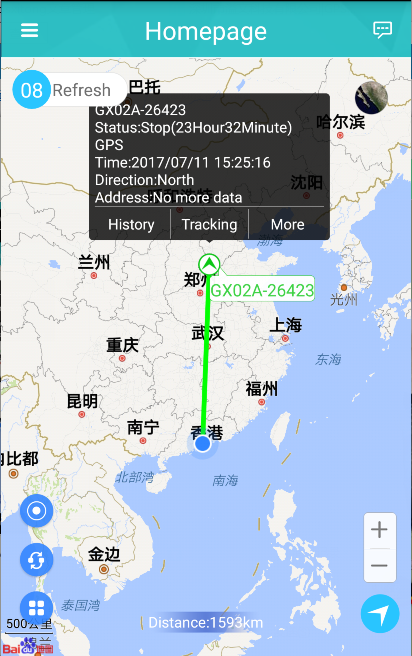 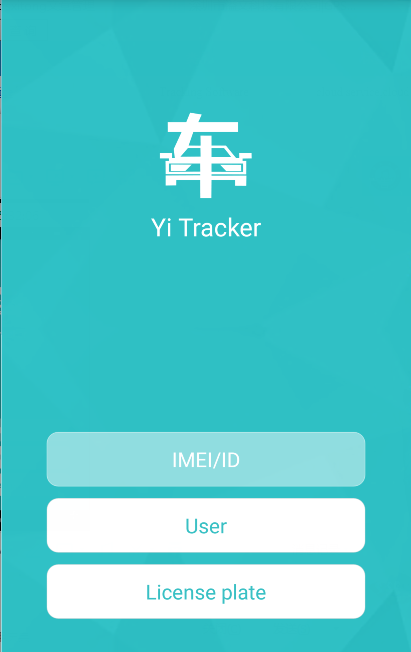 Yi Tracker2|Shenzhen Yiwen Technology Co., Ltd.
Yi Tracker2 is the upgraded version of Yi Tracker, with more friendly interface and powerful functions. 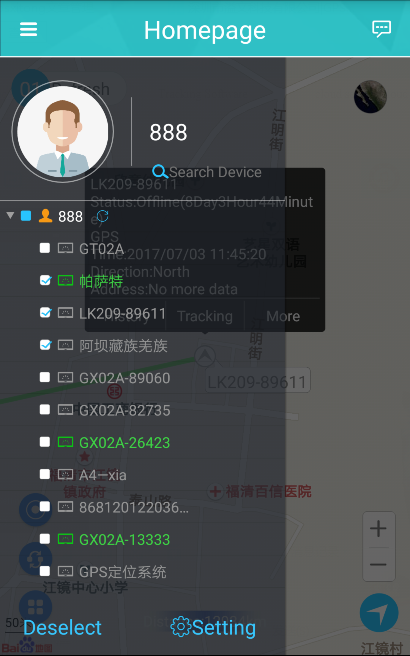 It lets you tracking your vehicle in real-time, and allows you manage multiple devices at the same time. 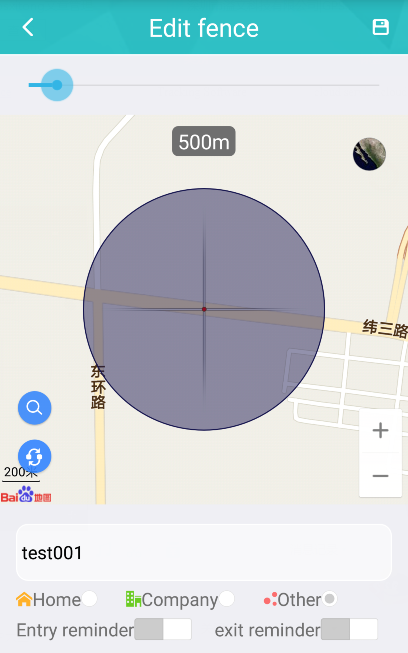 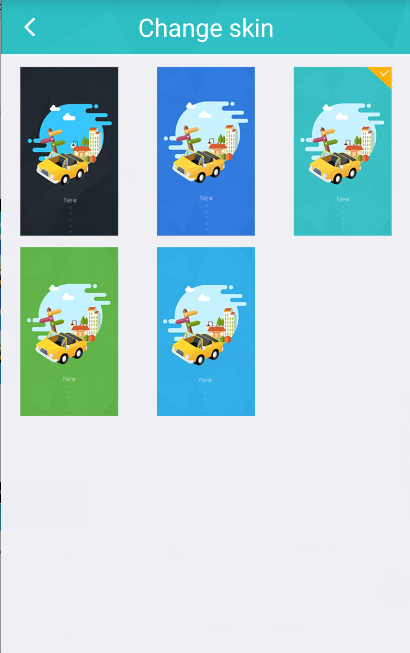 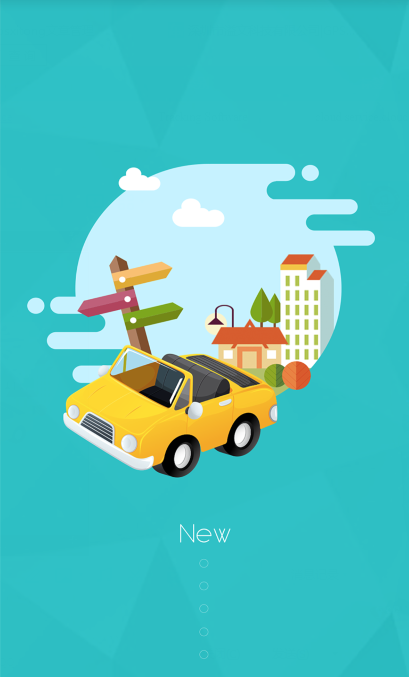 You can also set a geofence control the car's activity, you'll get alert message when the car enter or out of the geofence.